Now and then I'll come across a film quite a while after its release that I fall in love with, even when flawed. And Nurse 3D, while terribly flawed, is one of those. 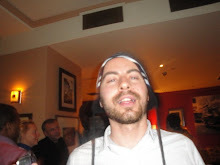 So I have decided to share my love for this unloved filmic object. Principal photography on Nurse 3D was completed in 2011, then the film spent 2 years in limbo before being bought by horror specialist Lionsgate, which completely botched its release, culminating with an abysmal $5,000 box office. 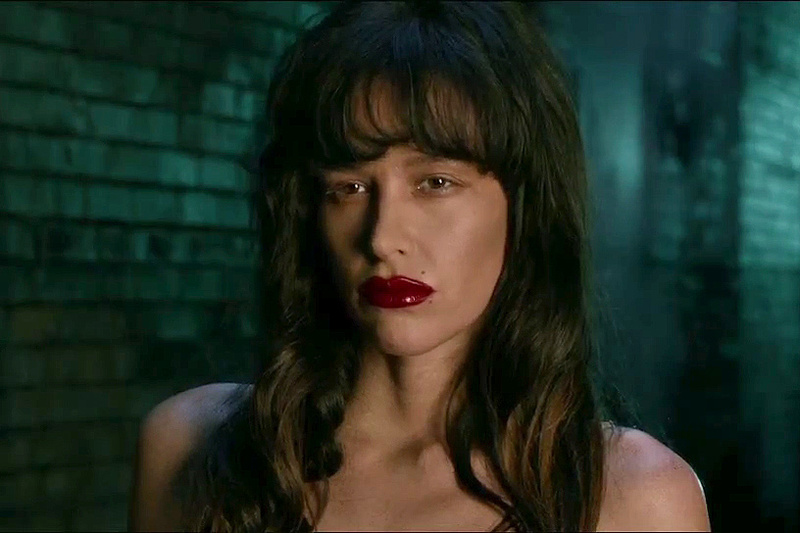 And much has been said of Paz de la Huerta's allegedly awful acting, so much so that it piqued my interest. In Nurse 3D, new nurse Danni (Katrina Bowden) befriends colleague Abby (Paz de le Huerta), who offers a comforting shoulder during the difficult first few days of her new career, and even more so as she makes a rather emotionally traumatic discovery about her stepdad. However suspicions over her new colleague and friend quickly materialise, as she becomes more and more demanding, not to mention the unexplained deaths that take place around them. And rightfully so, as Abby is a serial killer (this is no spoiler, this is the film's synopsis! ), who takes great pleasure in murdering cheating men, due to a childhood trauma. I won't oversell it because Nurse 3D is a bit of a missed opportunity but it is one of those very flawed films that I like inexplicably love. It starts off brilliantly as a kind of deranged Maniac with a nurse, and there are echoes of de Palma and touches of fetichism. And I like the very Psycho/Marnie flashback explaining Abby's psychotic behaviour. However sadly the film then follows the dull route of a Single White Female thriller variety, and puts an uninteresting, blonde miss goody two shoes in the lead, when the film should belong to Paz de la Huerta. I realise it is very unfair to dismiss a film for not being what you would like it to be, but there was so much potential to elevate this to a high level or trash that it is very frustrating that the scriptwriter and director were so timid. And it is a shame that the film drops the premise of Abby despatching all these unfaithful men in her way, as bloody female revenge is a fantastic sub-genre. As for Paz de la Huerta, she is quite simply phenomenal in this. Much has been written about her off-screen antics during the shoot, and she has recently sued the director for "ruining her career". . I had already noticed her in The Limits of Control and Enter the Void, but I don't think I have ever seen that kind of stylised acting before, which feels like cubism meets pop-art, the sort of acting risks few actresses are willing to take. She looks fantastic, almost unreal, and stretches her sentences while pulling some fascinating facial expressions, like a strange mechanical doll come to life whose operating system had short-circuited. The closest acting I can think was the whole cast in Brian de Palma's Passion, who behaves and speaks like no human being ever has. I can only dream of what Nurse 3D could have been, had it been directed by de Palma, or even Abel Ferrara in his early days, any director willing to follow Paz de la Huerta in the unchartered demented territories of her acting.